Is it accurate to say that you are dependent on monster match 3 games? Can't get enough of impacting jelly rolls on your IOS smartphone or tablet? Jelly Monster Splash is the most recent, sweet and coolest jelly crush and jelly mania game for you right now. 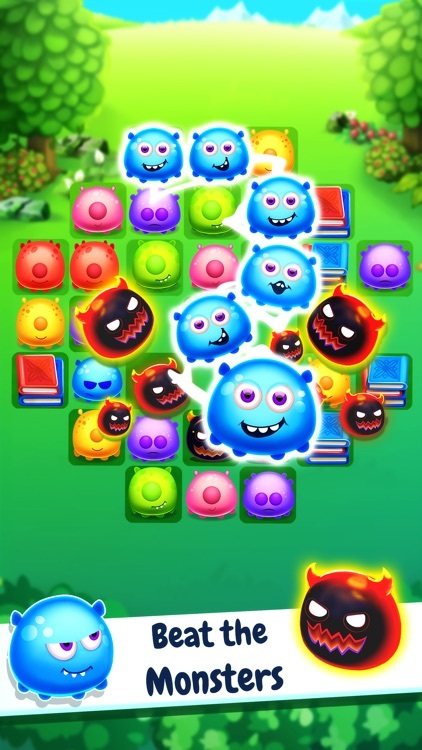 Swap three or more jellies to win and progress to the following level. Investigate this charming connecting match 3 game and win stupendous prizes! 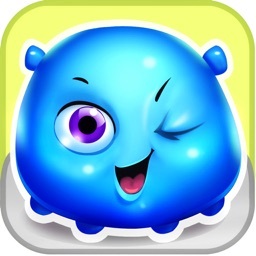 Jelly Monster Splash will give you a really long time of fun. You can likewise request help and support from your friends and invite them to play with you but you need to beat them. You will get to be dependent on this puzzle game in a brief span and you don't know how to quit playing. 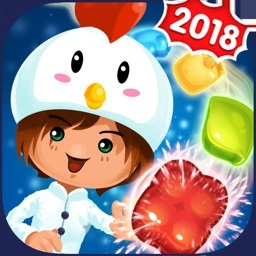 Furthermore energizing is that our jelipop game is totally free and you don't have to pay anything to start playing the best free monster match 3 game ever! 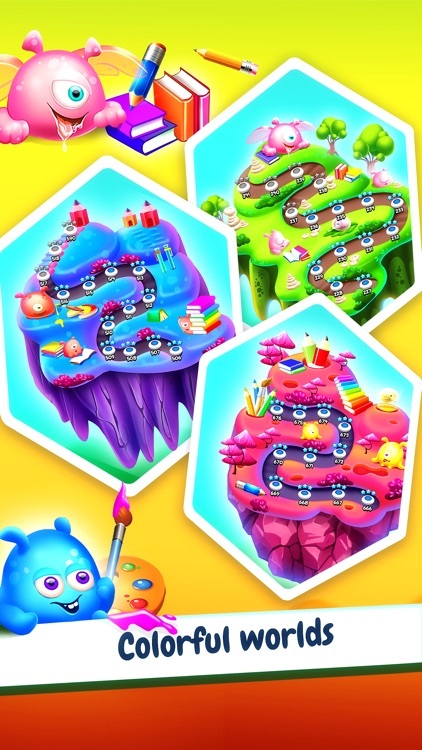 - Why do you need to download and install Jelly Monster Splash on your IOS device for Free instead of other jelly mania and jelly roll games? 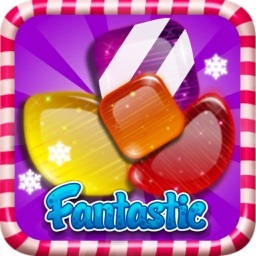 - We have designed some lovely HD realistic interfaces with delightful jellies and characters that will attack you. You will love and enjoy those HD graphics. 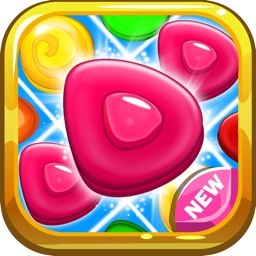 - Pulverize, crush, and impact the jewels to finish the level and go to the next one. 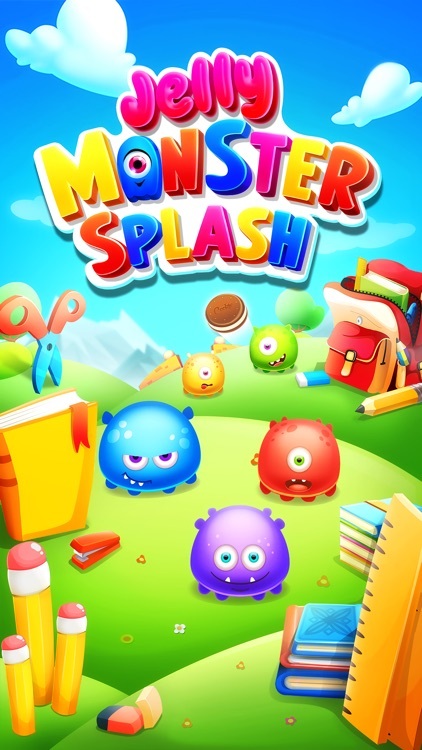 - It may resemble a basic jelly crush game, however, Jelly Monster Splash is trying to ace and comes with a new awesome and amazing environment that you will love and you will not feel bored even if you play it for hours. - The best thing is that our connecting match 3 game is Free and it will stay free for life, so you don't have to pay anything to start playing the best free match-three game ever! - Get some stunning and awesome daily rewards that will let you receive free diamonds and power-ups. 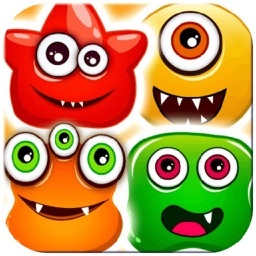 - Enjoy playing within 3 modes: Timed Play, Limited Moves, and Properties Collect. 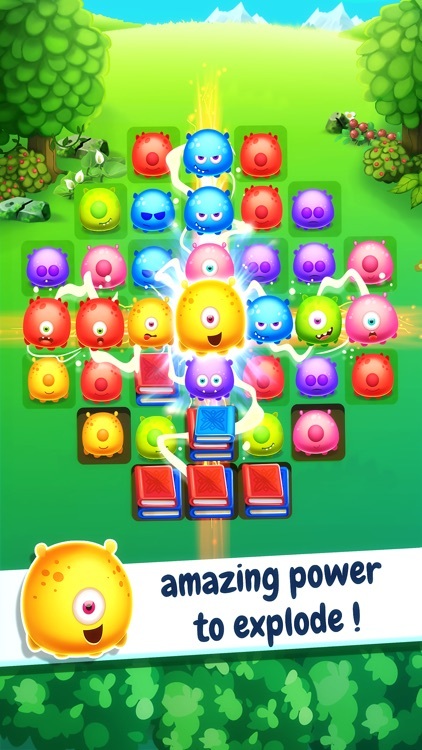 We guarantee hours of fun within Jelly Monster Splash – Free Jelly Match Mania 3. 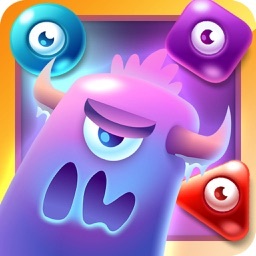 - Explore 1000 challenging levels within one monster connecting match 3 game. - What are you waiting for? 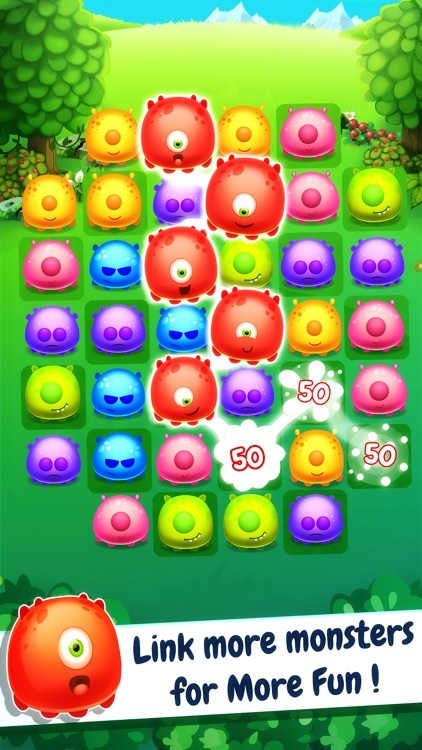 Download Jelly Monster Splash – Free Jelly Match Mania 3 and enjoy the most addictive jelly crush and jelly mania game ever!